Ancient Kemet (Egypt) has left a powerful impression on mankind. It would behoove those of us who are enamored by it to get familiar with the modern language that shares the most commonalities with the language of the ancient Kemau. The Moorish paradigm is very popular among many of you. Maybe you should get familiar with a language spoken by the medieval Moors who made history shaping the modern world. The language I am talking about is Wolof, which is spoken by the people of Senegal. The brothers in the picture above are Senegalese Sufis. They call themselves "Mouride." 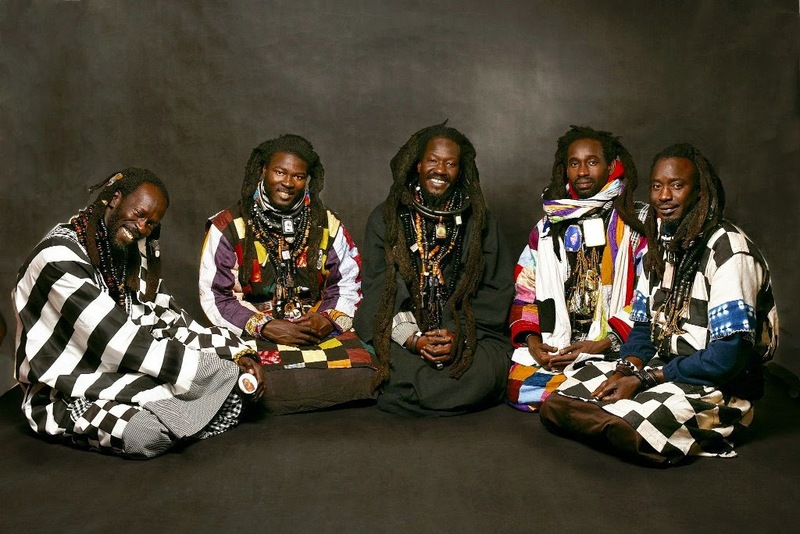 Their school of thought is called "Baye Fall." They are not to be confused with the Turkish Beys of the Ottoman Empire. These are blood relatives to many of the historical Moors. Check out the link below where you can download the PDF as a Wolof to English Dictionary.